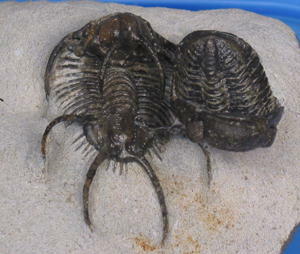 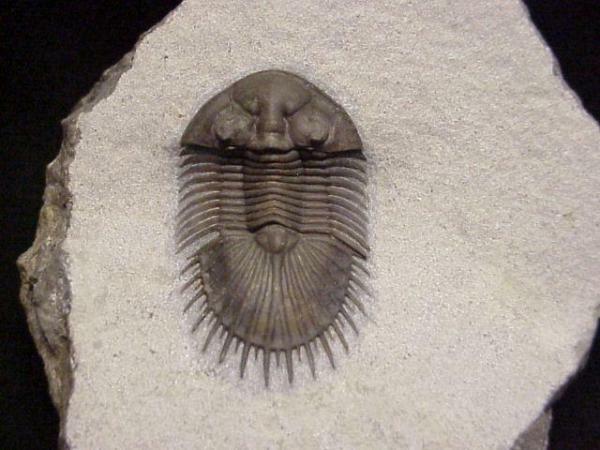 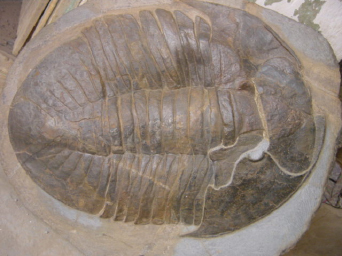 The Hazen Collection of Trilobites, which was begun in 1969, includes approximately 2,000 specimens representing almost 1,000 different species from six continents. 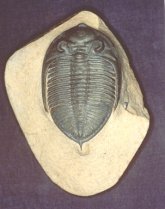 The collection has strong coverage of specimens from the Cambrian, Ordovician and Devonian of Morocco, the Ordovician of Russia, the Cambrian and Silurian of Bohemia, and all periods from the United Kingdom and North America. 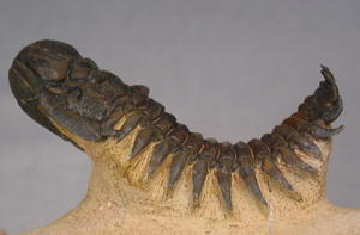 The collection is being donated to the Smithsonian National Museum of Natural History over the next several years (the first specimens were transferred in 2007) as it is fully photographed and catalogued. 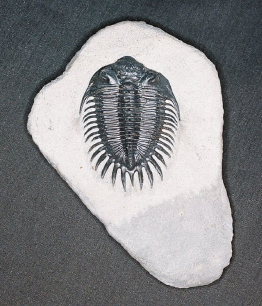 Approximately 50 exceptionalpieces are included in the museum's Sant Ocean Hall, which opened in November 2008. 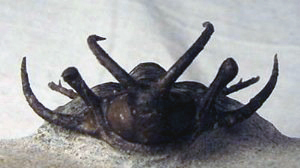 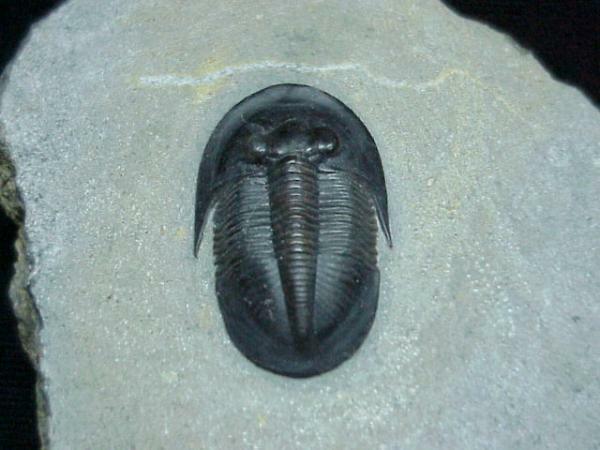 An additional 30 specimens from the Hazen Collection are included in the display of trilobites in the Paleontology exhibits. 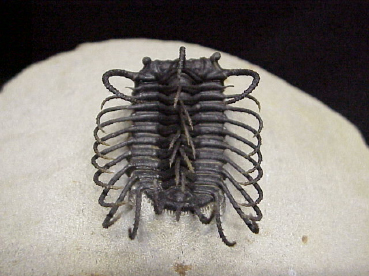 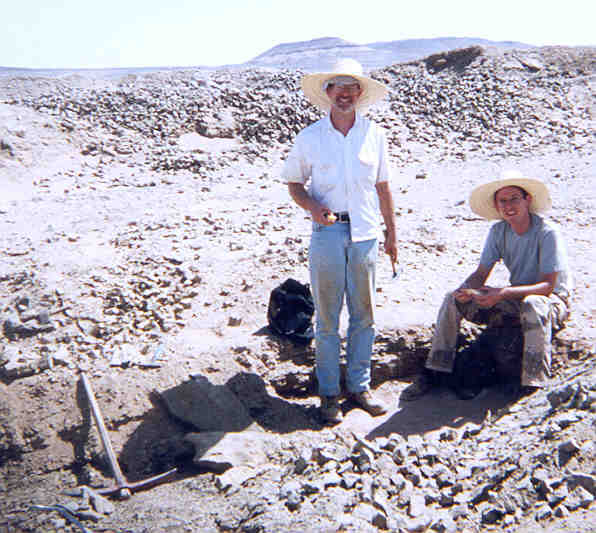 An additional collection of more than 300 specimens has been donated to the University of Arizona Mineral Museum and formed the core of the exhibit “Meet the Trilobites: Arizona’s First Inhabitants.” An illustrated catalog of the collection is in preparation. 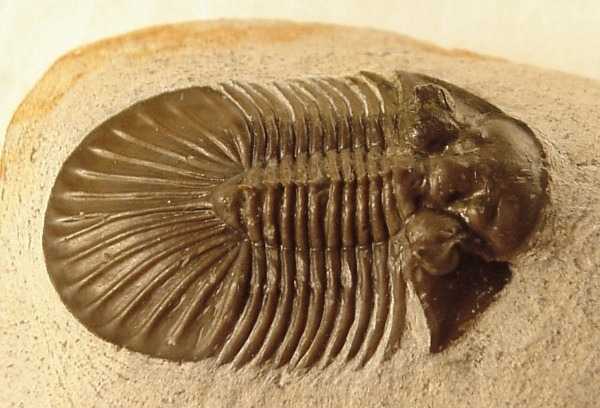 These specimens also form the basis of recent taphonomic studies of preserved biomolecules that have demonstrated the preservation of chitin byproducts in specimens as old as lower Middle Cambrian (~500 Ma). 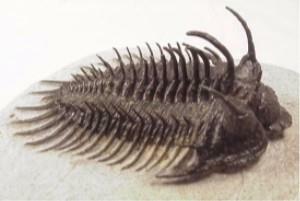 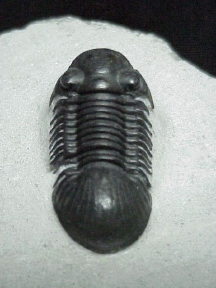 The below photographs, representing approximately 3% of the collection, underscore the astonishing diversity of trilobites.